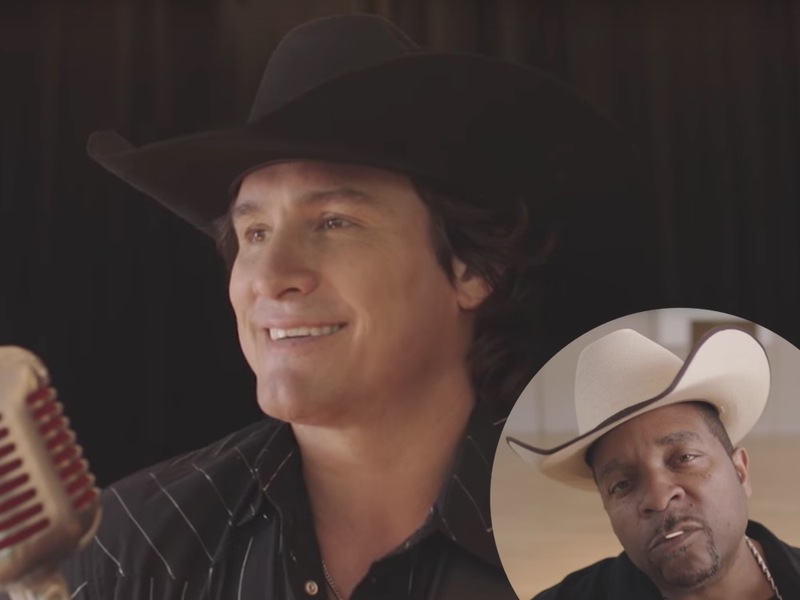 For the tune’s new video, Joe enlisted the help of Sir Mix-a-Lot, who plays the role of talent show judge. After Sir Mix-a-Lot sits through a few covers of his No. 1 song—including an accordion accompaniment and a heavy metal rendition—Joe takes the stage to the delight of the rap legend, who voices his support by donning a cowboy hat and singing along. Watch Joe’s new video for “Baby Got Back” featuring Sir Mix-a-Lot.